Google teaming up with MediaTek to build $100 low to mid-range Nexus phone? 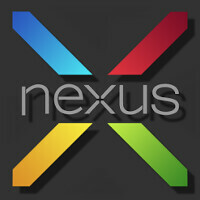 A rumor out of China Friday morning, indicates that there could be a low to mid-range Nexus handset on the way. Thanks to the use of MediaTek's low priced silicon, we are talking about a low to mid-range stock Android phone, priced at $100. And that is without a subsidy. Why the shocked look on your face? We've detailed a number of times how Chinese Android handset manufacturers are producing "value" models with quad-core CPUs, priced under $130 USD. The secret sauce is MediaTek's low priced processors.